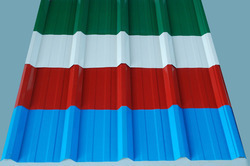 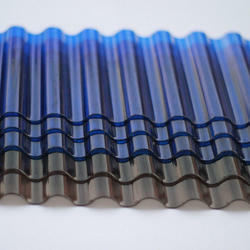 Manufacturer of a wide range of products which include frp sheets, color profile sheet, colour coated roofing sheet, powder coated sheets, polycarbonate corrugated sheet and gi profile sheet. 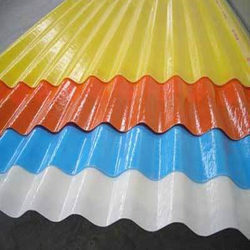 Ours is an illustrious organization that is engaged in manufacturing, supplying and trading high quality FRP Sheets. 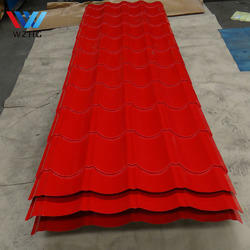 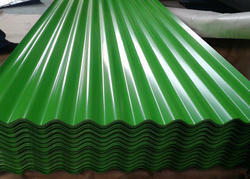 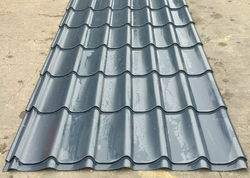 These sheets are designed and manufactured under the supervision of experienced professionals using high quality FRP. 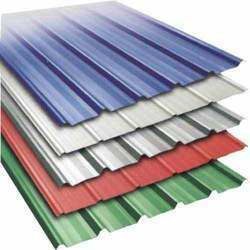 To cater to the variegated requirements of customers, we offer these sheets in a spectrum of colors, thickness, sizes and shapes.